Iron is an important mineral that we all need. 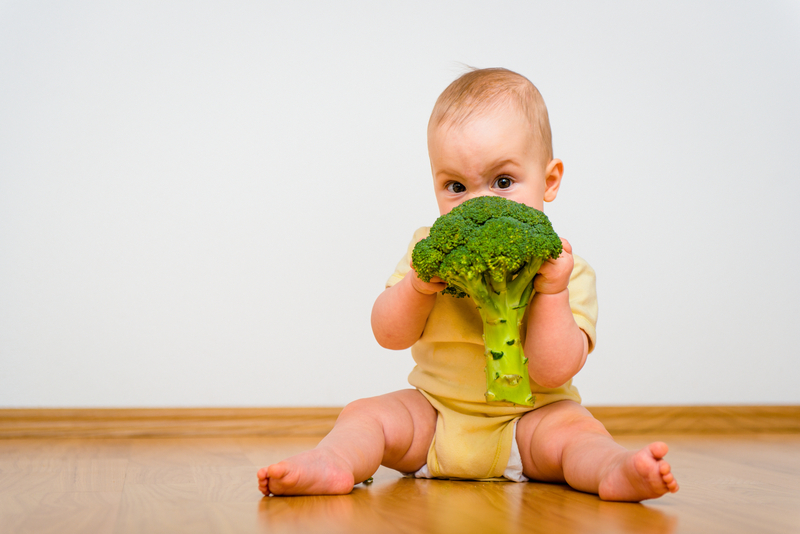 What exactly does it do for babies, how much iron do babies need, and where can you find it on a plant-based diet? We’ll cover all the bases in this post.